I just wanted to send a quick message that I will not be posting for something like the next 9 or10 days (geeze this may be the longest since 2008). This is for a couple reasons. The first being that I will be away and on retreat downstate along the Hudson River, but the other is a technical one...my computer finally crashed and I think it is for good this time. Ugh...again. I will have to seek another upon return. I am presently typing away on my little tiny netbook. This is also the reason for the photo above...I like to post photos with each post and this netbook--which doesn’t even have it's own hard drive, just a sandisk, has just a few photos on it. 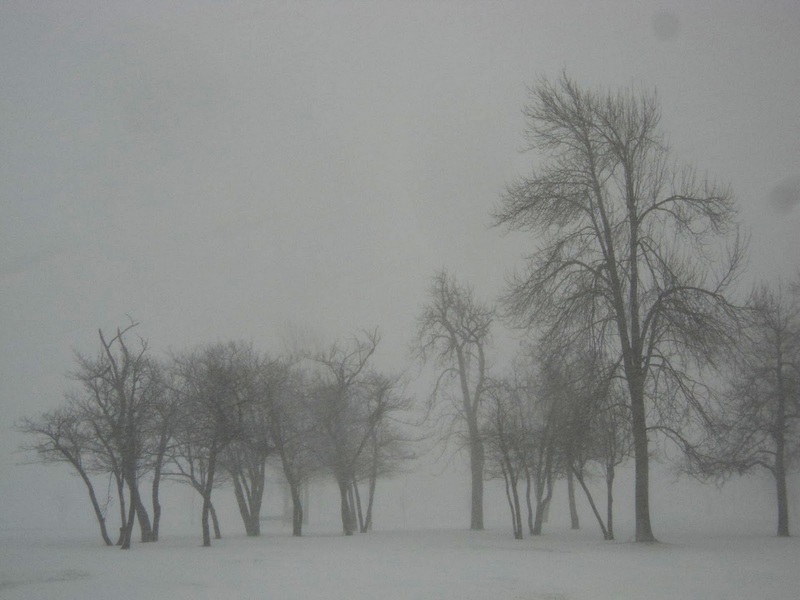 It's a photo I took of Delaware Park last winter. Anyhow, I wanted to say thank you--as usually--for sticking with me and all my idiosyncrasies and visiting as often as you do; it makes me know I am not typing away into a void. I'll be back soon, and in the interim...peace.